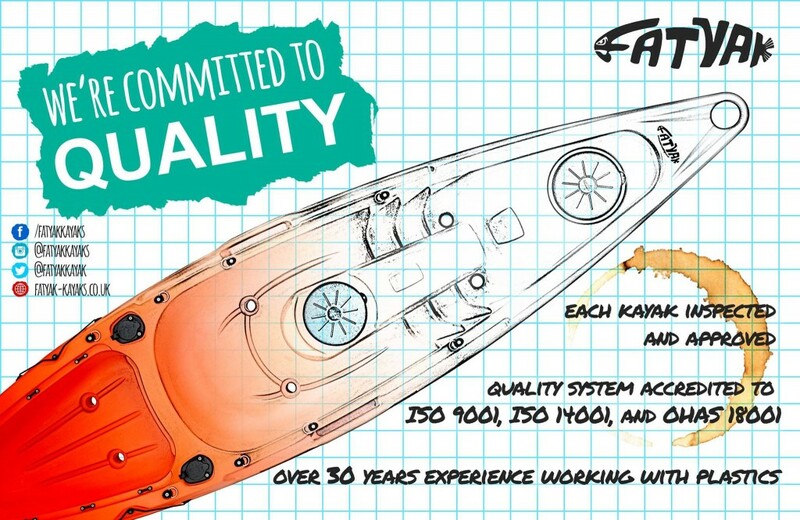 We pride ourselves on our high quality kayaks, known and loved by our customers who use them well – and push us to keep improving! And not only are our kayaks of a great quality – we strive to provide great customer service and after-sales support to boot. By ensuring we keep up the high standards we think it results in a good name for the sport, not to mention promoting the goodness of paddle sports to a wider audience; the benefits of which trickle down to all of us. Oh – as well as providing safety and fun for Fatyak owners everywhere. You can be content in the knowledge that the manufacture of your Fatyak has been left in safe and experienced hands – and it’s not just our manufacturing workforce that know their stuff. 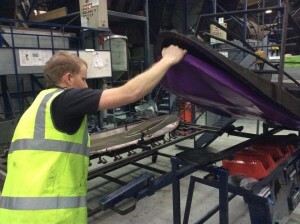 Both our manufacturing workforce and management team have over 30 years of experience in working with plastics in various applications. Daily meetings amongst our team help to keep our process as efficient and targeted as possible, taking into account any suggestions from customers or staff as part of our customer-focused approach. And if any defects are discovered are recorded against the product’s unique serial number and investigated – allowing us to amend process, implement training, or increase control checks if needed to stop any further failures. Our quality checking system is independently verified by external auditors to the British ISO 9001:2008 standard, so you know we can be relied upon! 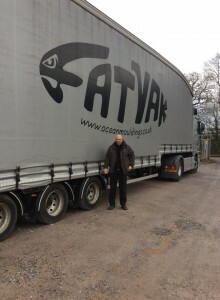 This entry was posted in Fatyak Fun, Uncategorized and tagged fatyak production manufacture manufacturing rotationally moulded process quality control. Bookmark the permalink.